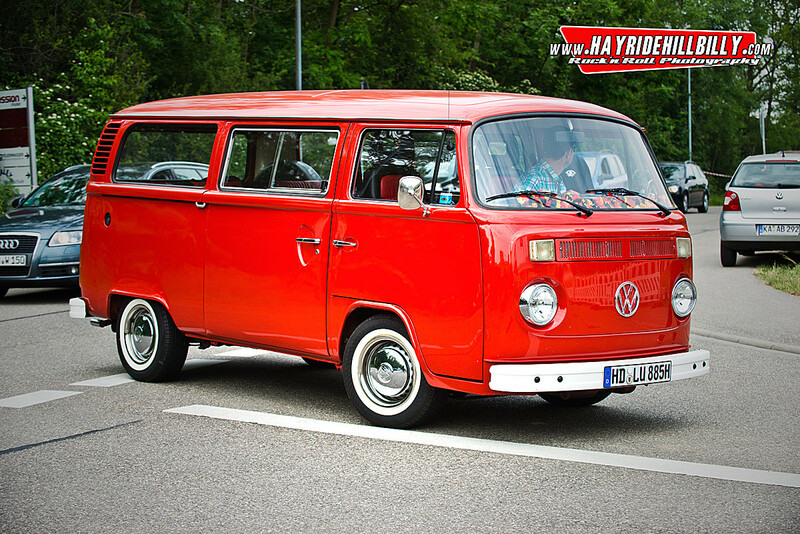 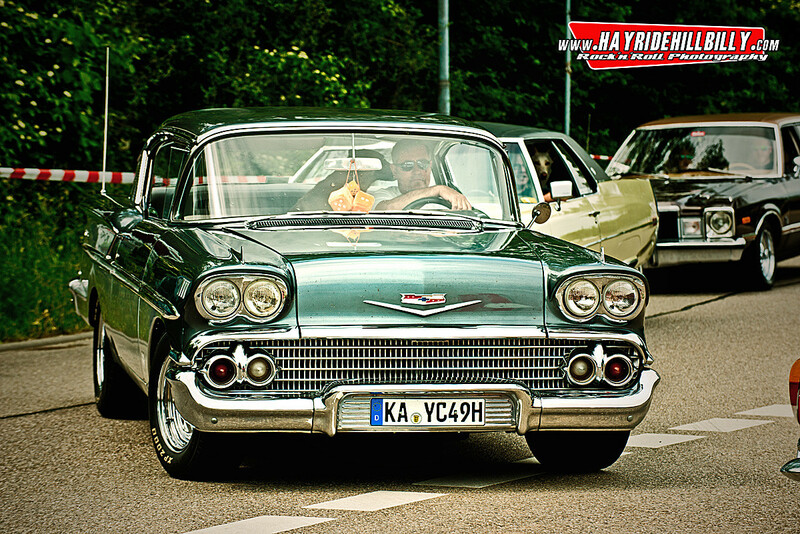 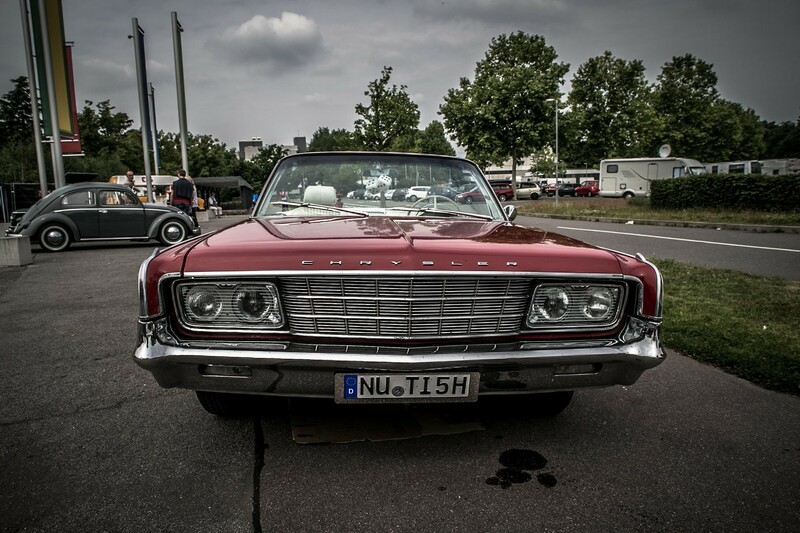 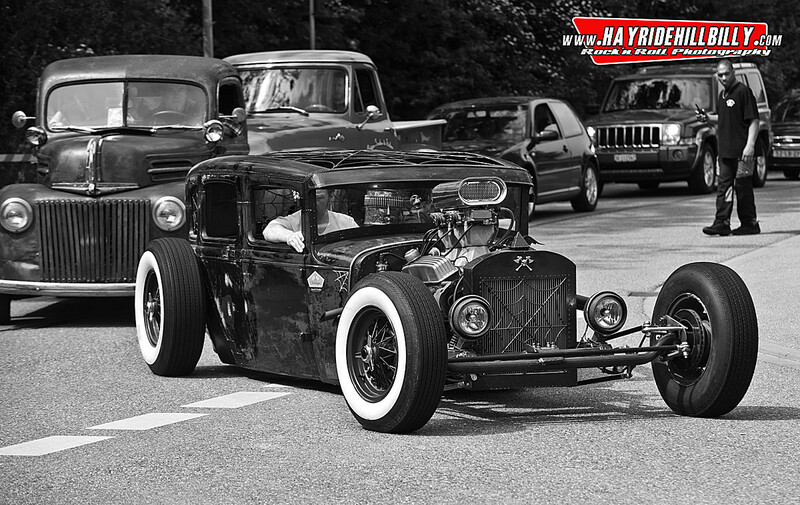 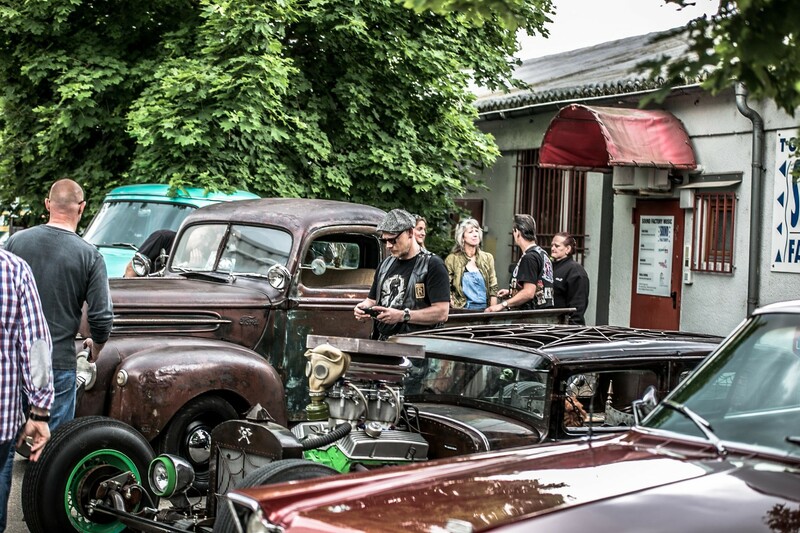 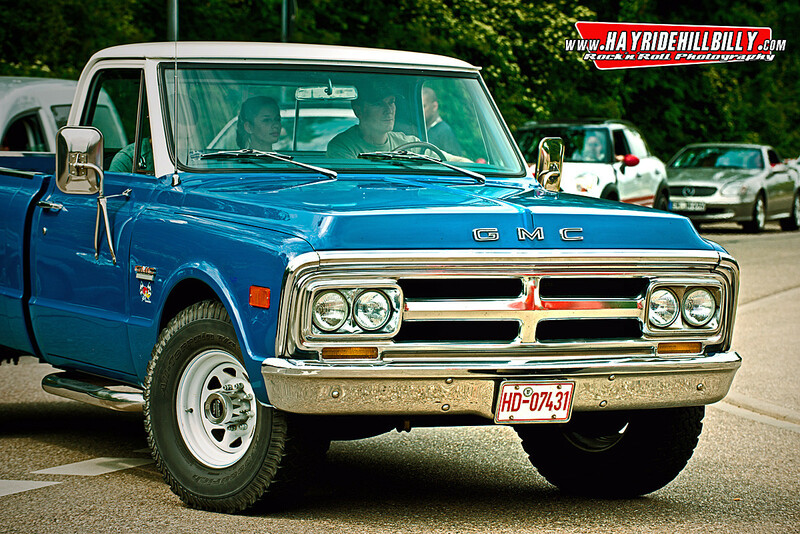 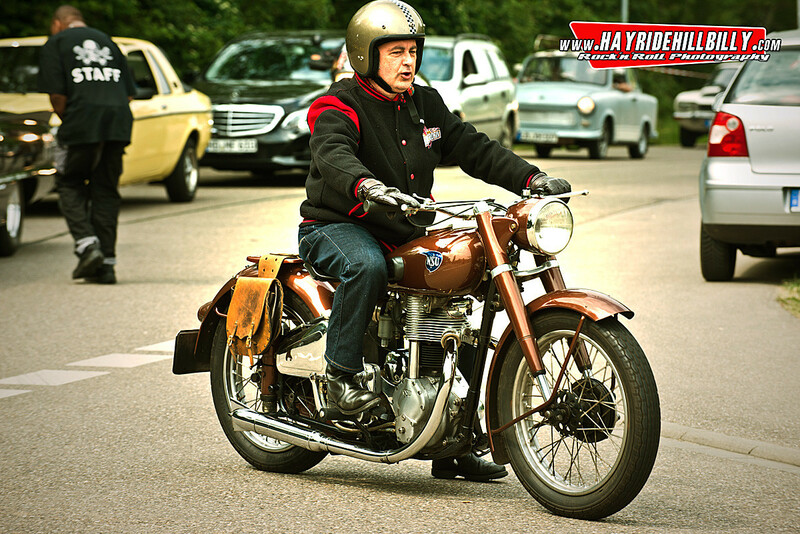 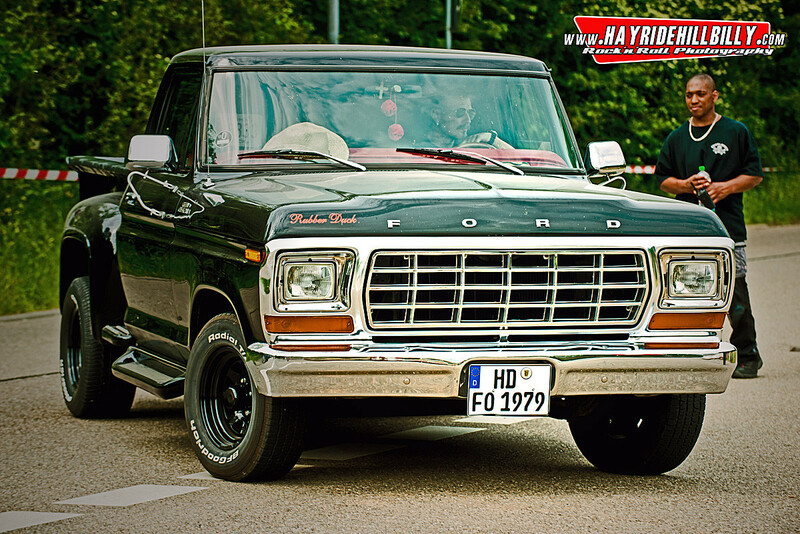 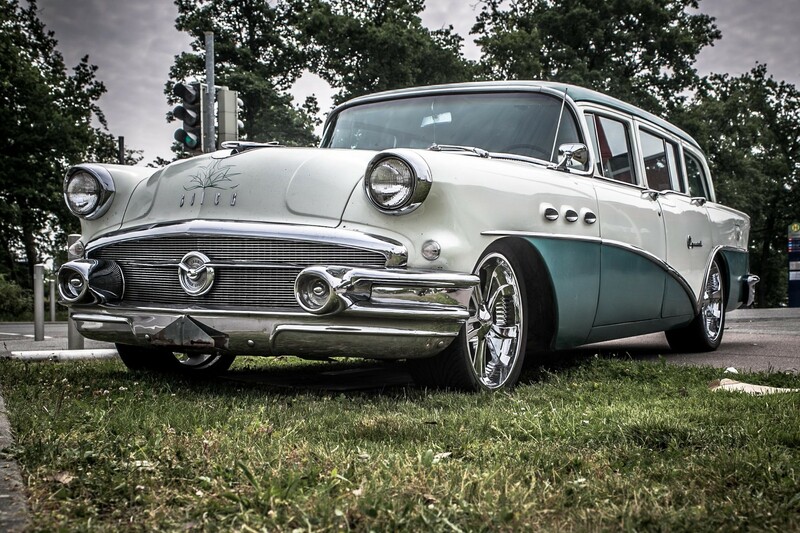 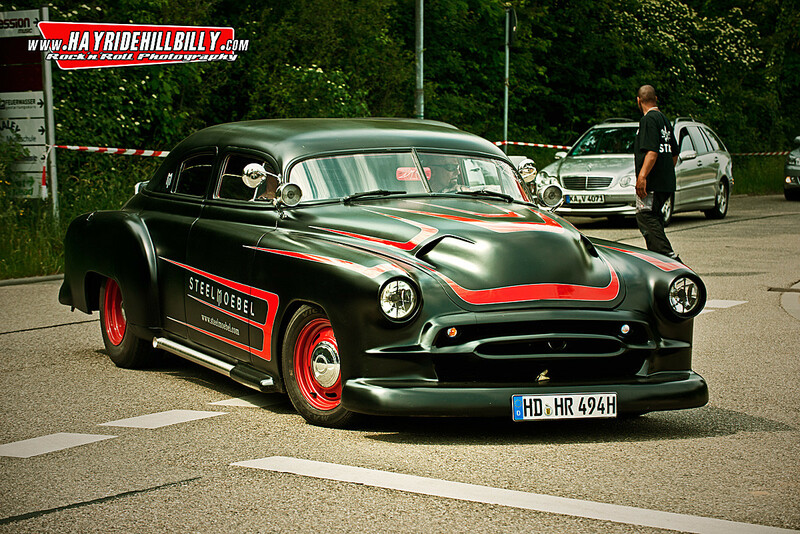 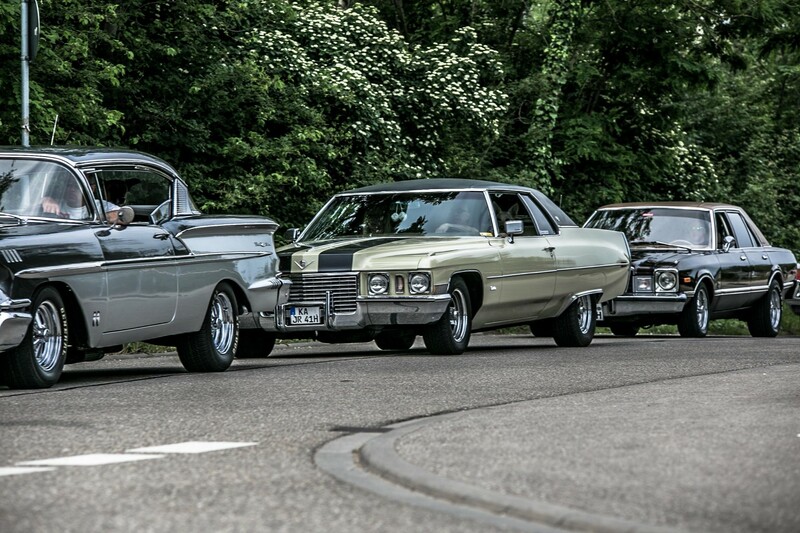 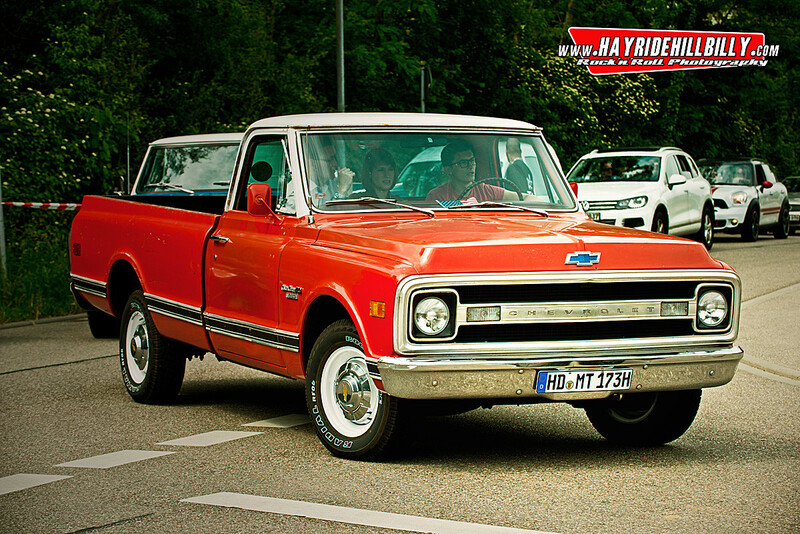 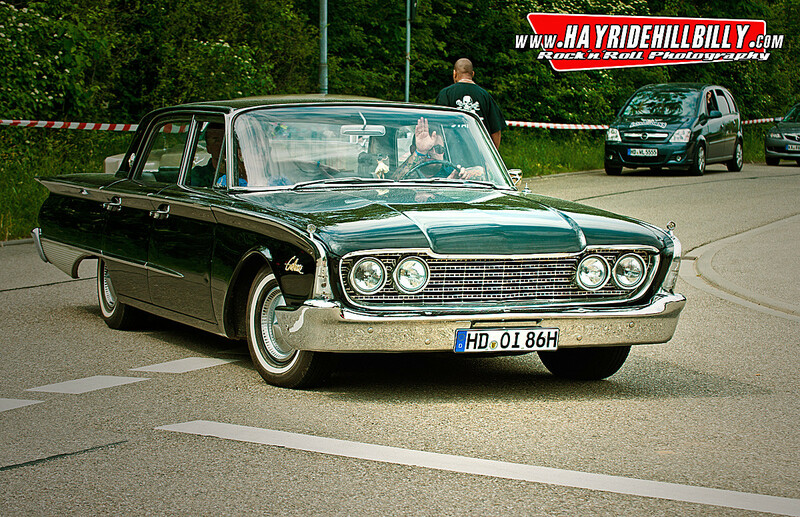 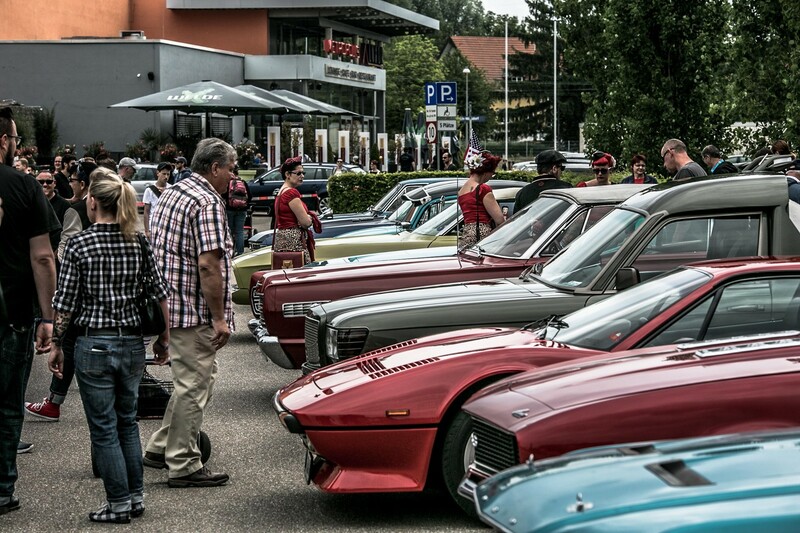 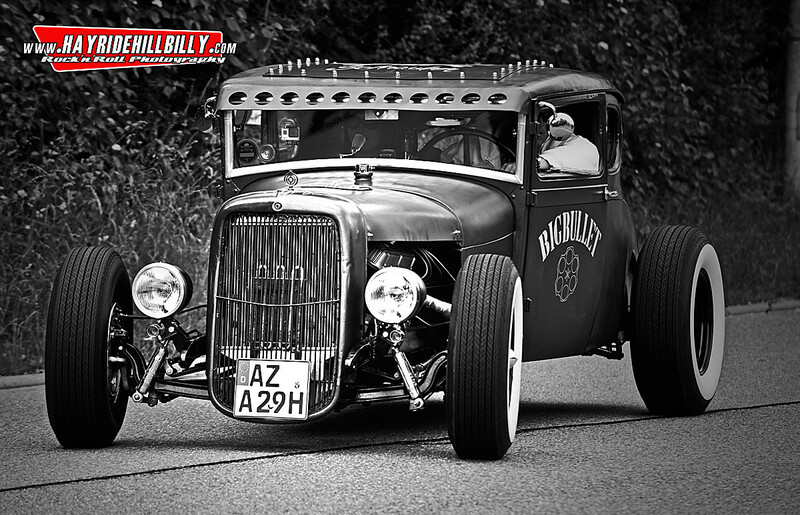 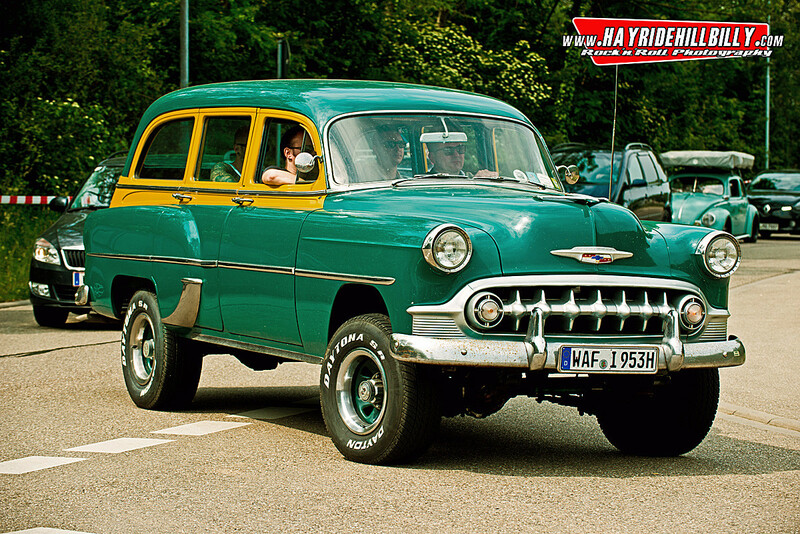 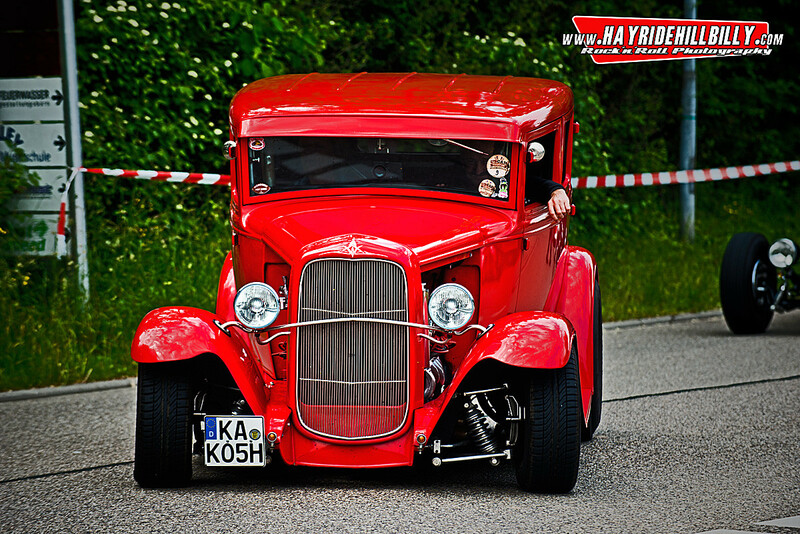 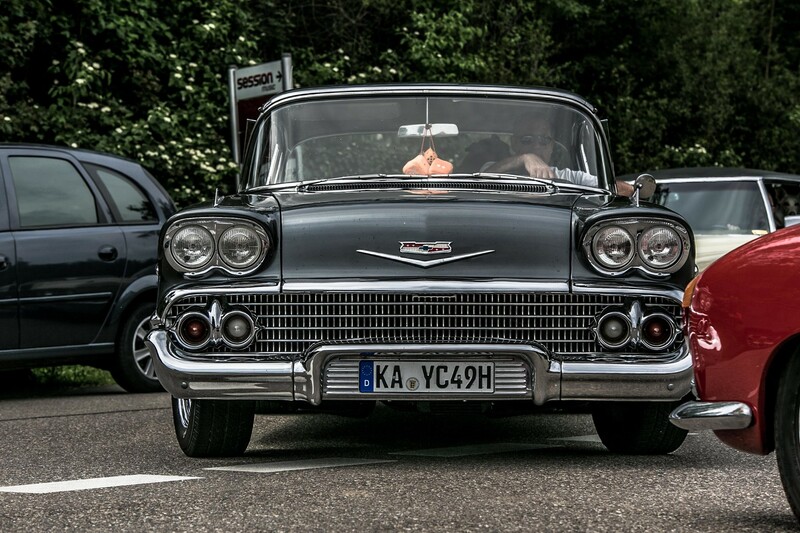 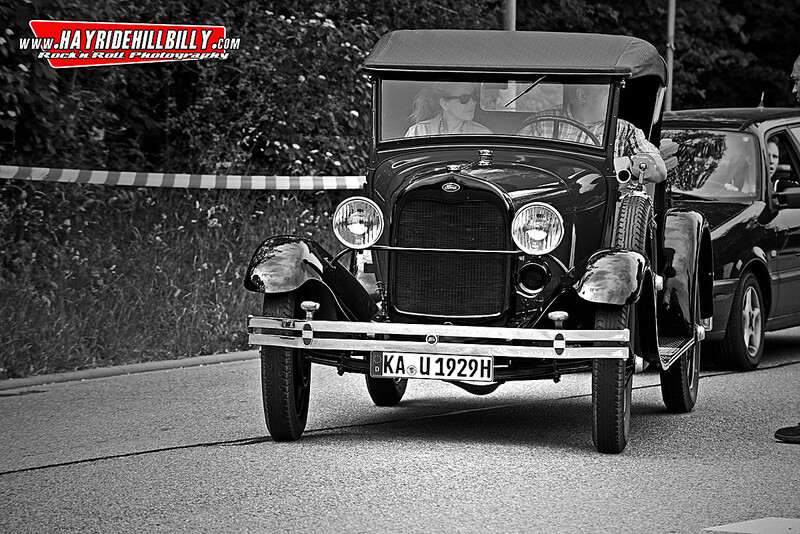 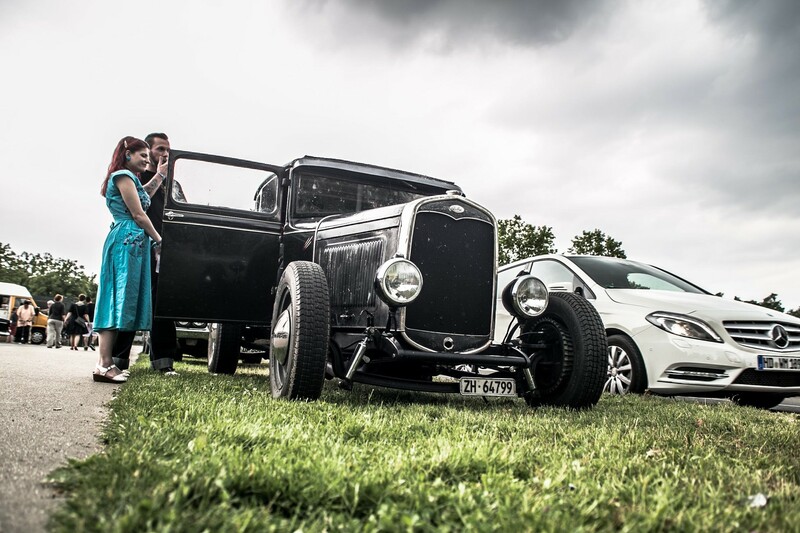 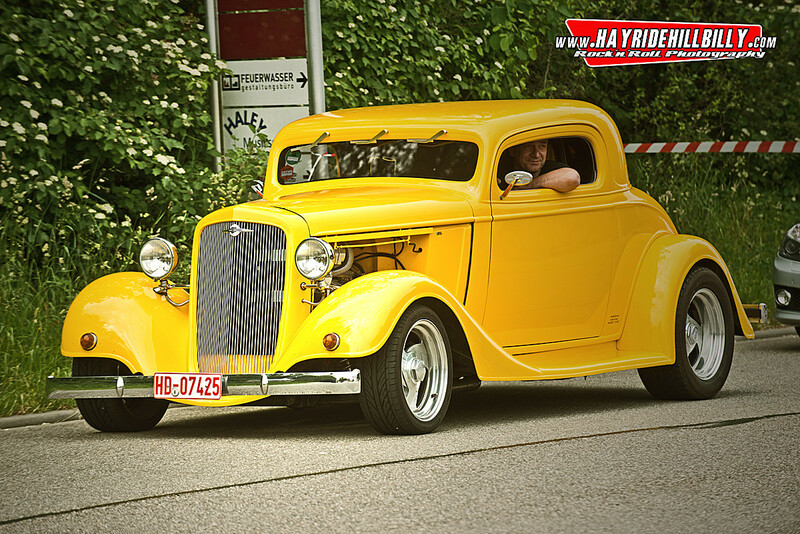 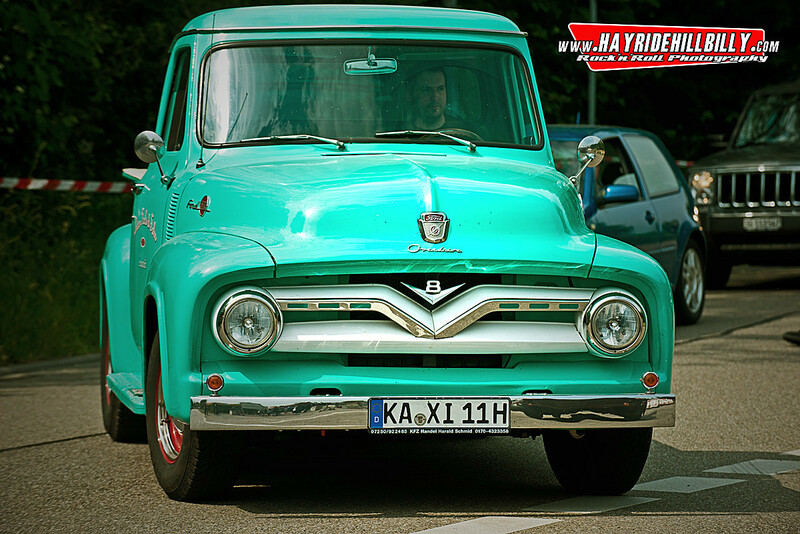 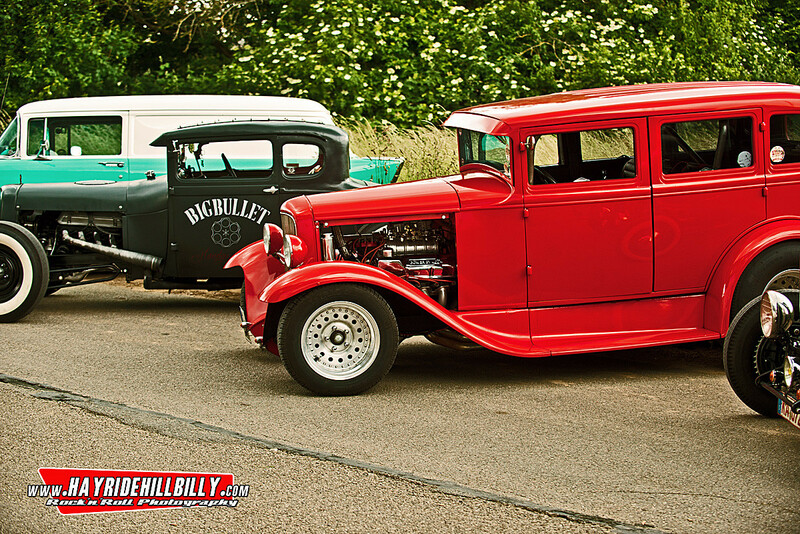 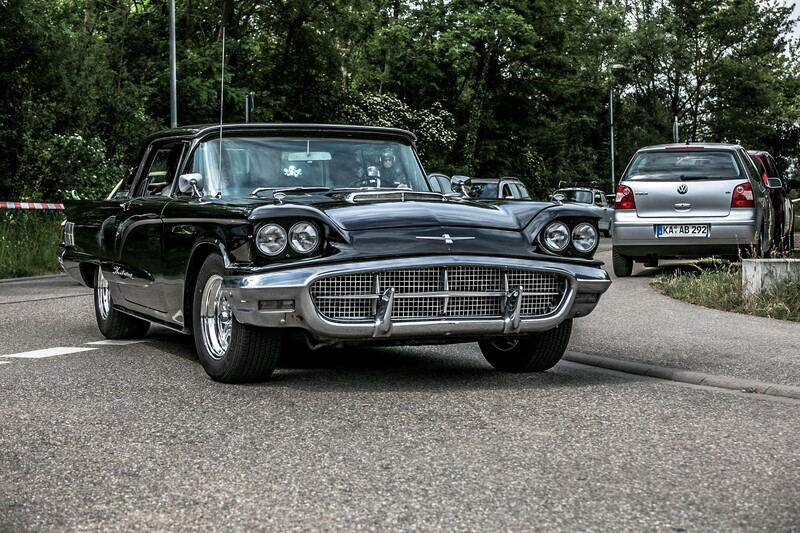 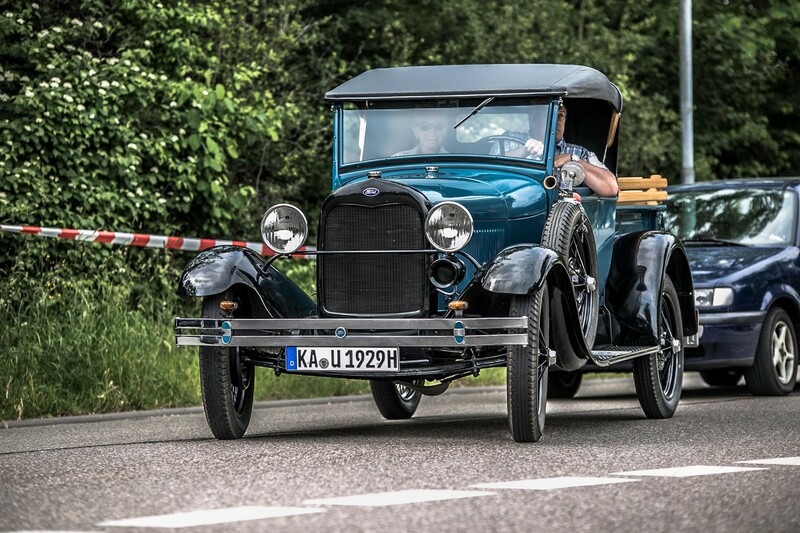 For the fifth year on the ‘Whit / Pentecost Monday’ we present the Classic Car / Oldtimer Meeting. 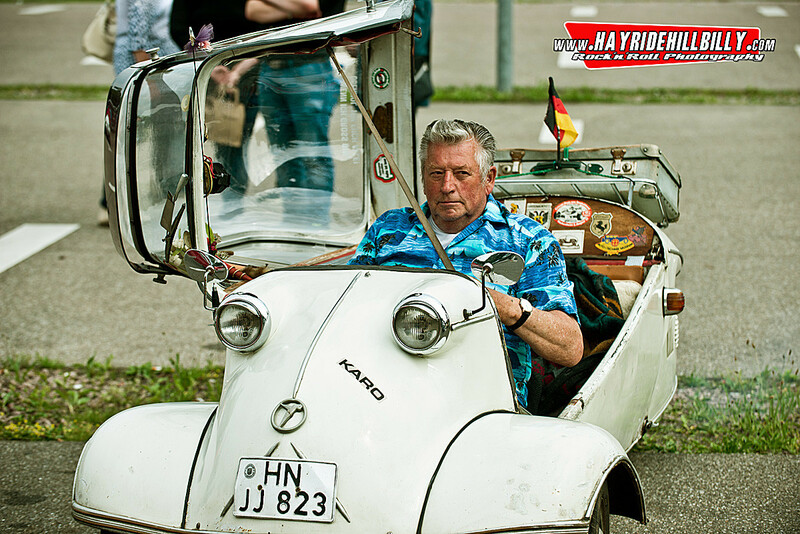 11 am DJ Rockin' Rumble Heiko will drive the turn tables and spin hot sounds. 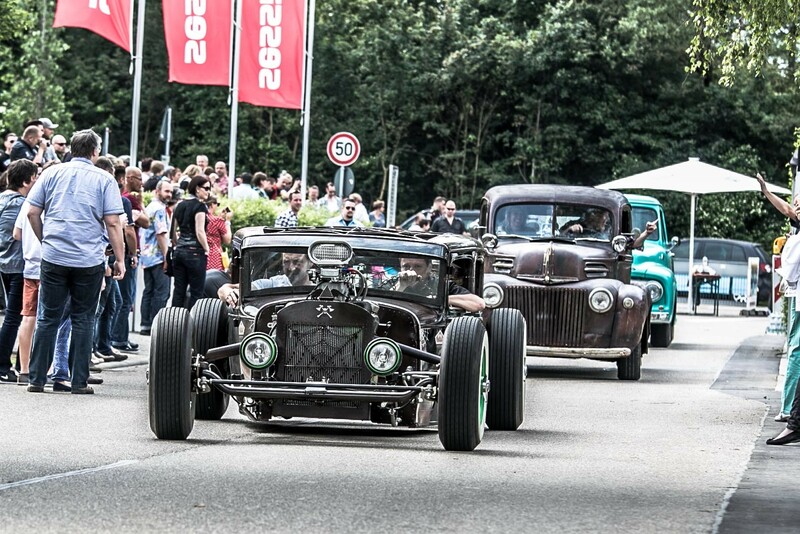 The live music is provided by the german hi-octane trio ‘Out Of Luck’. 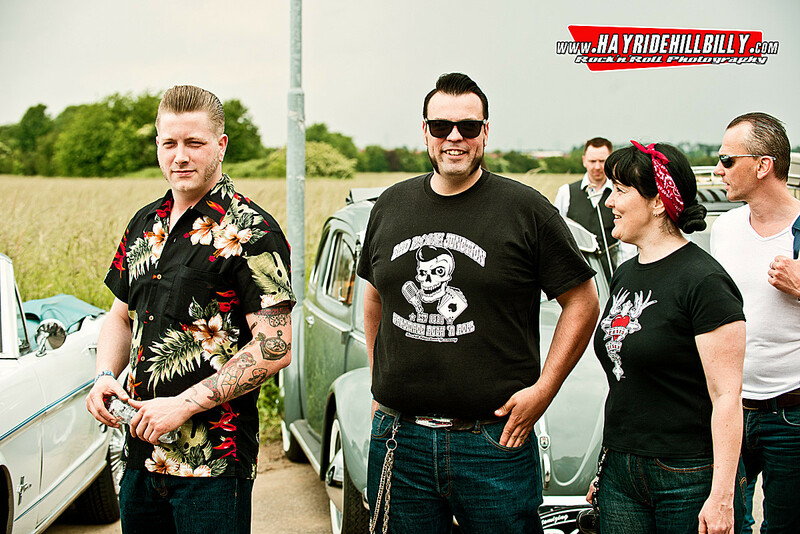 The Germany trio from Lower Bavaria started playing Psychobilly music back in 2009, and made a change in direction with their music moving towards Neo- Rockabilly. 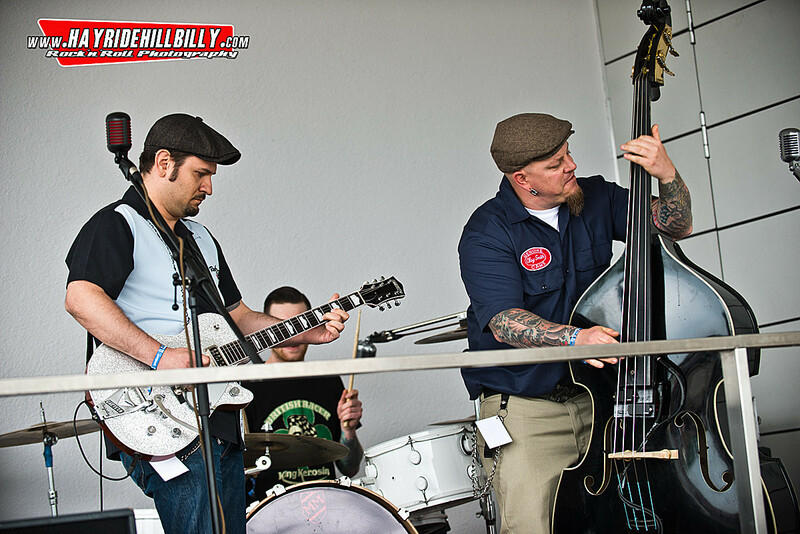 In 2015 they made their first appearance at the Walldorf festival where they performed a Rockabilly set. 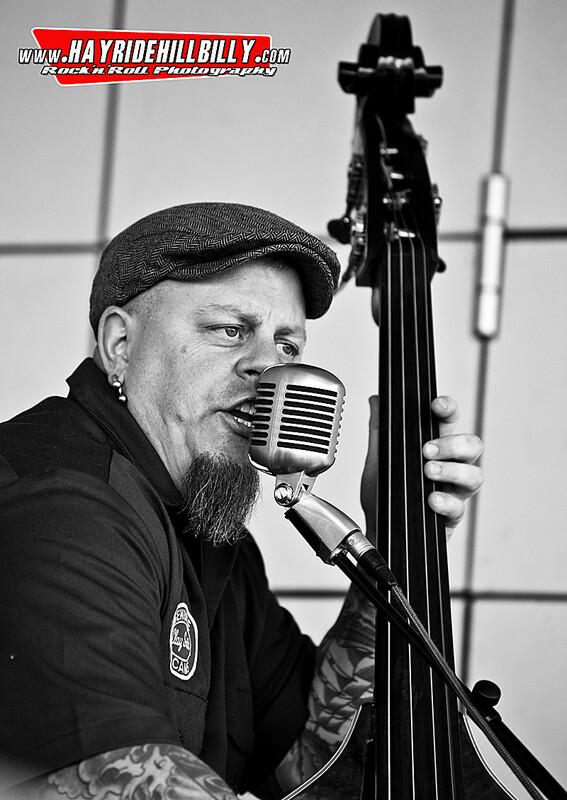 Karl Klee vocals and double bass previously was a member of the Frantic Flintstones, the trio is complete with Mike Mess, guitar and Max "Drumbo" Mambo drums, and both guys provide backing vocals. 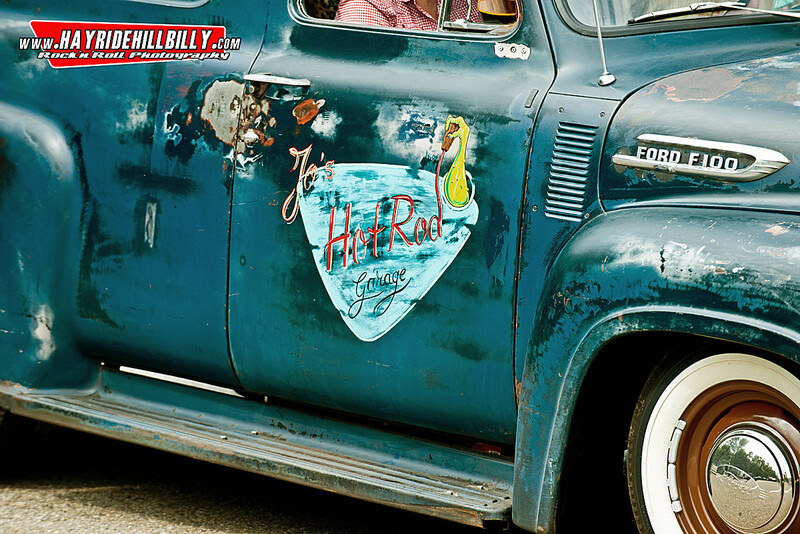 “have fun with beer, fuel and Rock‘n’Roll”! 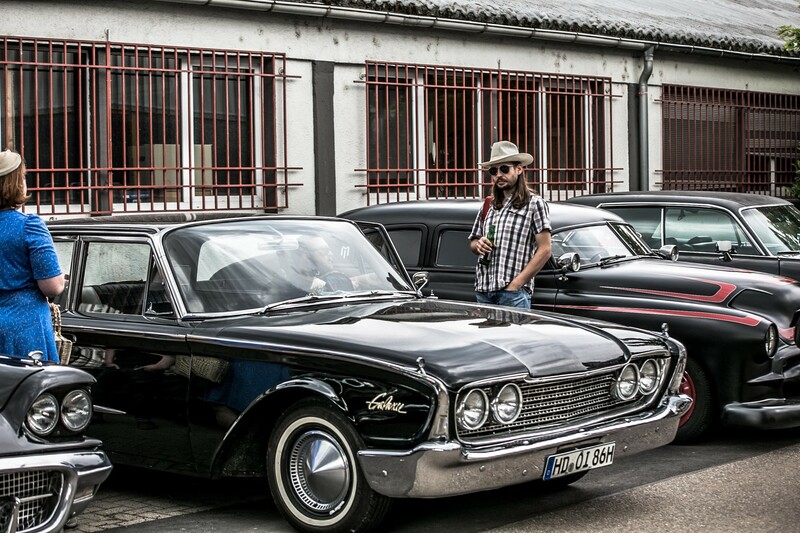 Rockin‘ Rumble Heiko rundet die vielseitige Walldorfer Record Hop-Mischung auch 2018 wieder ab. 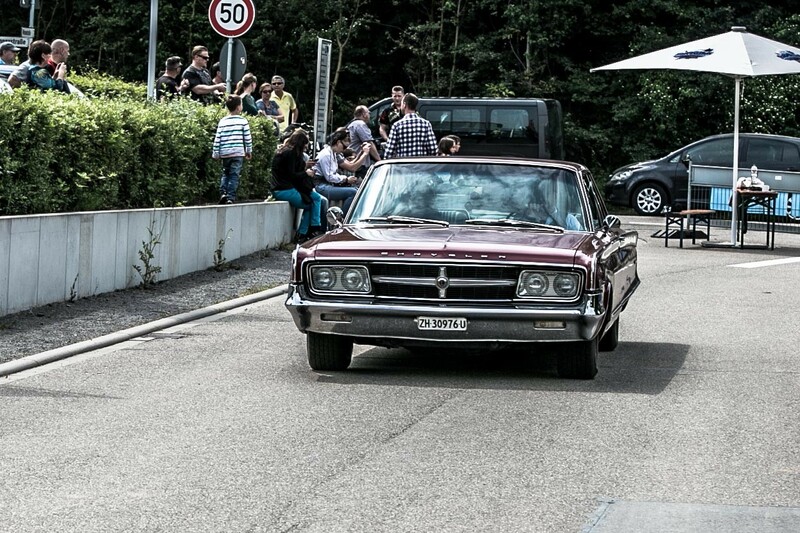 Heiko ist ein echter Crowdpleaser, ob auf der Bühne als Sänger der Foggy Mountain Rockers oder hinter den Turntables als DJ. 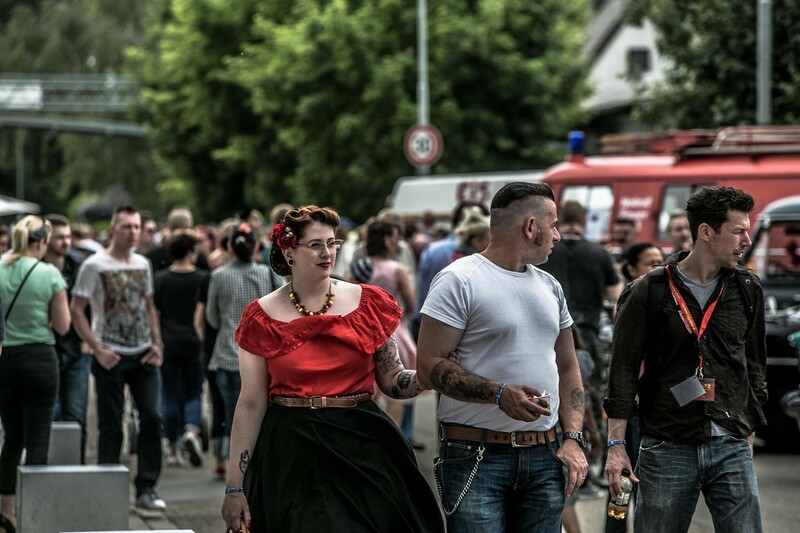 Neben lokalen Record Hops und dem Walldorf-Weekender waren seine Dj-Highlights 2017 der Rockin‘ Bones Winterdance in Oberhausen und das Rockers Night Out Special in Bonn. 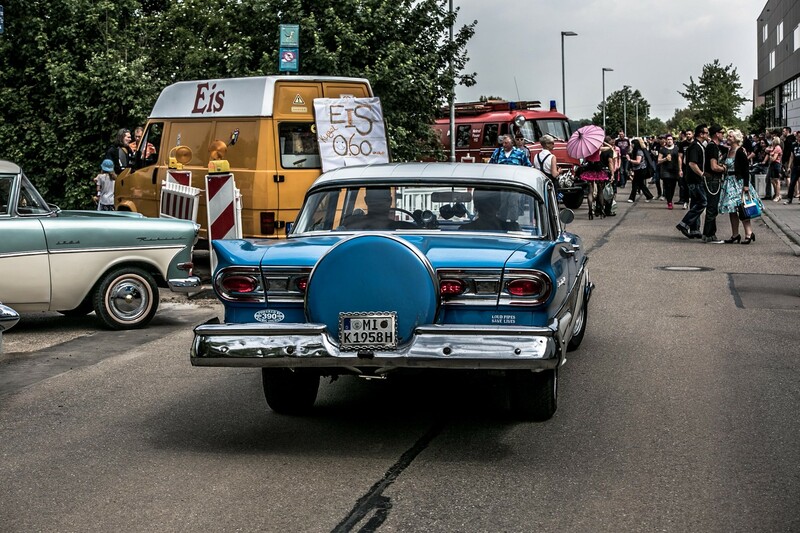 Ab und zu heizt Heiko auch gelegentlich dem Publikum im Kölner Blue Shell ein. 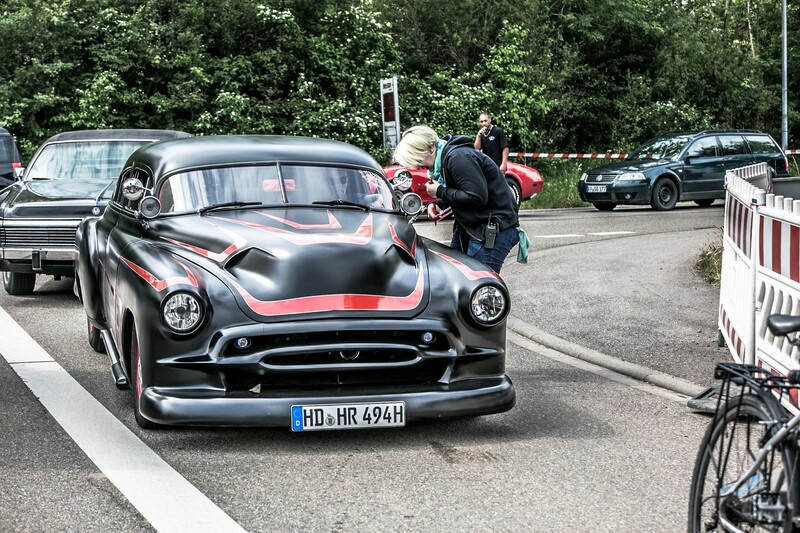 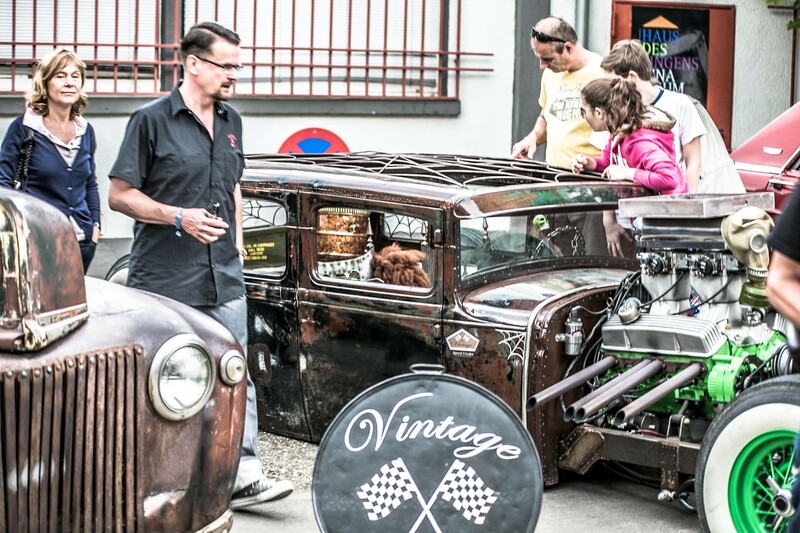 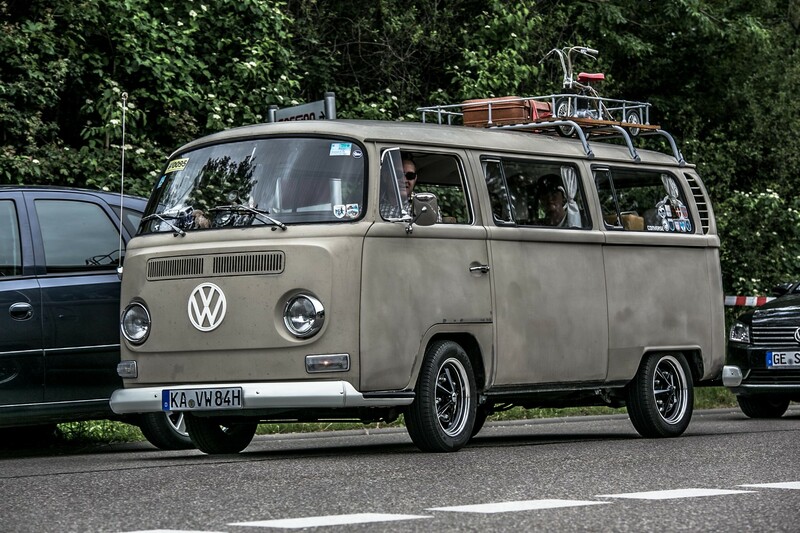 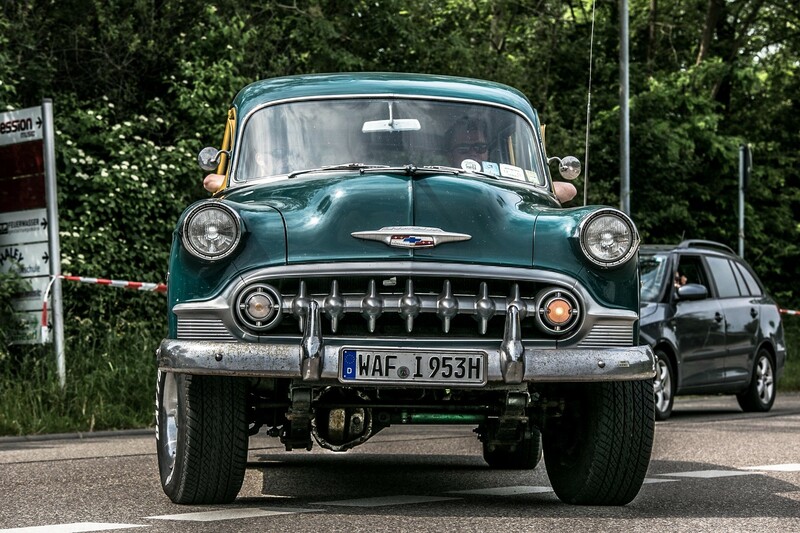 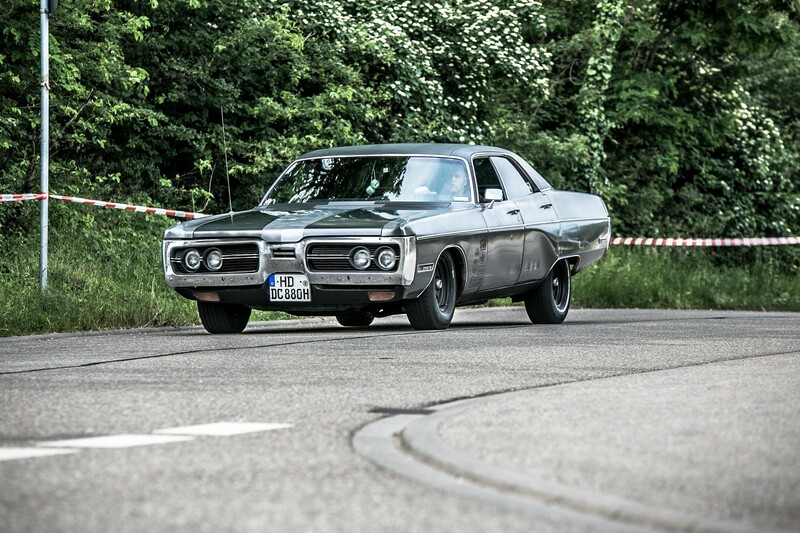 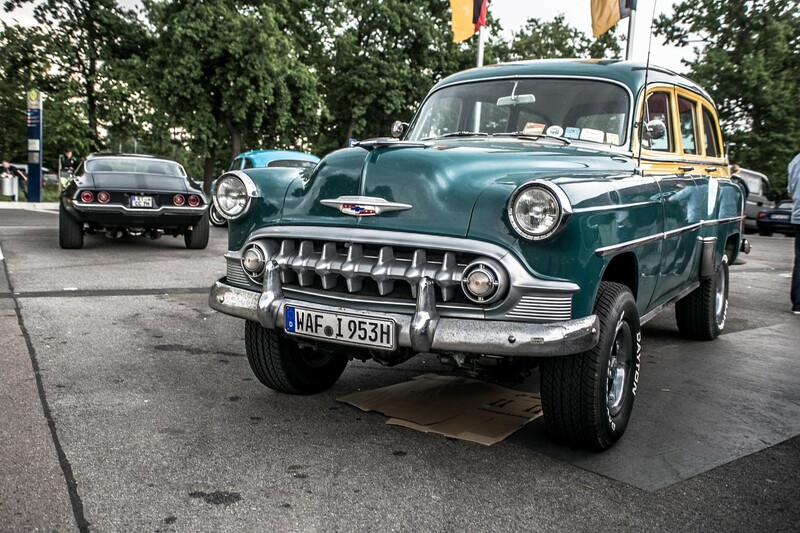 Heiko wird diesmal auch wieder für die Beschallung bei der Rust'n'Chrome Carshow sorgen.